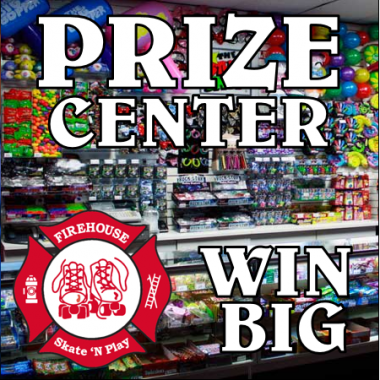 Firehouse Skate ‘N Play is excited to be Vinton’s Premier Roller Skating & Family Entertainment Center! 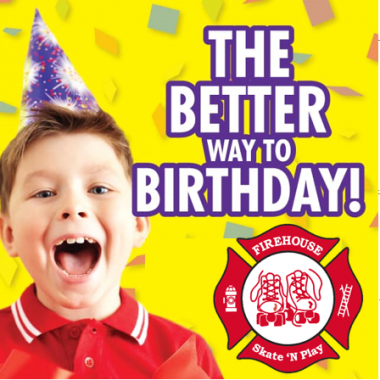 Here at Firehouse we pride ourselves on providing a clean, safe, friendly and fun experience for your entire family. 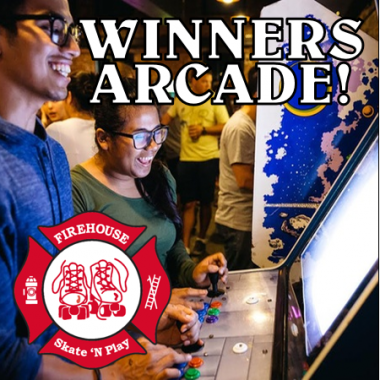 We offer roller skating, arcade games, kids play-zone, novelty center, snack bar, and free wifi. We have birthday party, private party, group, and fundraiser options available. 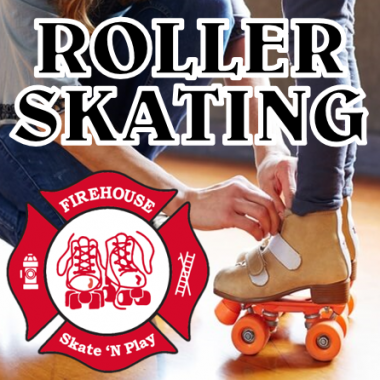 Join the Firehouse Skate E-Blast Club and Text Club to stay up to date on upcoming events happening here at Firehouse! We also house a 2,000 sq. ft. indoor playground includes slides, obstacle course, swings, and much more. Our arcade consists of over 20 machines with redemption tickets to redeem at our novelty counter. 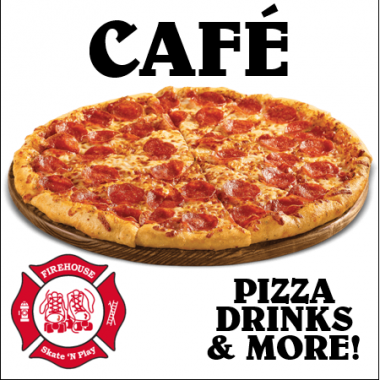 The Firehouse Grill offers drinks, snacks, and hot food during all of our open hours. Make sure to visit our COUPONS page to take advantage of our current offers. 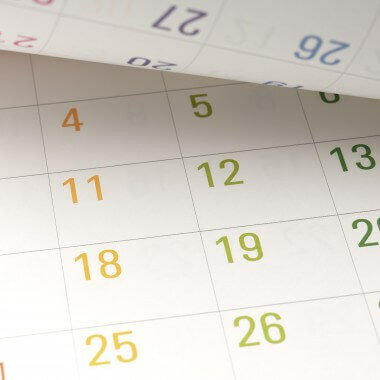 We hope that you will stop by and see us soon!